CSI: Miami Collage. . HD Wallpaper and background images in the CSI 마이애미 club tagged: csi csi miami calleigh eric horatio natalia alexx ryan. 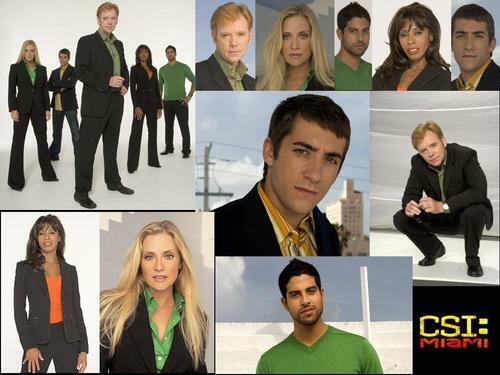 CSI 과학수사대 Miami - 7x11 - "Tipping Point"
CSI: Miami - Episode 7.03 - And How Does That Make 당신 Kill?